 We have a new virtual airline that caters all FSX, P3D, and XP11 users with relaxed guidelines, choosing any aircraft, any route, and can cater all realism and experience levels. We also have smartCARS provided as the acars software along with a new phpVMS website and that we are continuing to grow. Join Trans Oceanic Airlines today! The Staff team is very supportive of employees and is willing to help with sticky situations if needed. 9/10, Company policy is EVERYTHING off and the system changes often.